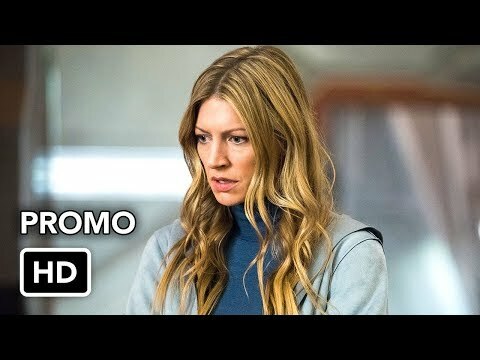 DC's Legends of Tomorrow 4x13 Promo "Egg MacGuffin"
DC's Legends of Tomorrow 4x12 Promo "The Eggplant, The Witch & The Wardrobe"
DC's Legends of Tomorrow 4x11 Promo "Séance and Sensibility"
DC's Legends of Tomorrow 4x10 Inside "The Getaway"
What did tu think of 4.12 - The Eggplant, The Witch and The Wardrobe? What did tu think of 4.10 - The Getaway? What did tu think of 4.11 - Seance and Sensibility? What did tu think of 4.09 - Lucha De Apuestas? favorito! episode from Season Three? la elección de los fans: "Here I Go Again"
Who would tu like to see as the new Legends of Season 2? If Rip’s team may encounter known villains in the Past o Future, who do tu think they will face and in what timeline? Below is a lista of my favorito! episodes from Season One of the CW series, "LEGENDS OF TOMORROW". Based upon several D.C. Comics titles, the series was created por Greg Berlanti, Marc Guggenheim, Andrew Kreisberg, and Phil Klemmer. a video se añadió: DC's Legends of Tomorrow 4x13 Promo "Egg MacGuffin"
a poll se añadió: What did tu think of 4.12 - The Eggplant, The Witch and The Wardrobe? 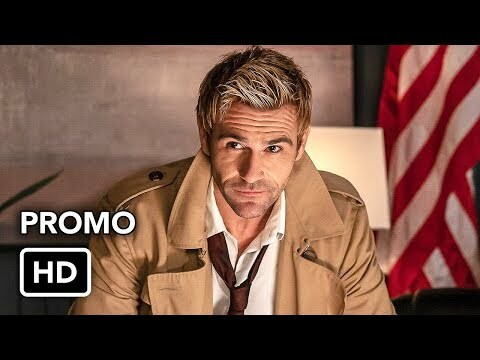 a video se añadió: DC's Legends of Tomorrow 4x12 Promo "The Eggplant, The Witch & The Wardrobe"
a poll se añadió: What did tu think of 4.11 - Seance and Sensibility? DC's Legends of Tomorrow Related Clubs!